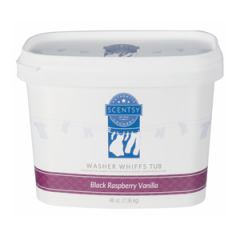 The sweet, juicy burst of a sun-warmed black raspberry meets exotic vanilla beans in the captivating fragrance of Scentsy Go Black Raspberry pods. Take a journey of fruit and spice with this classic blend, inspired by a delightful duo of nature’s best notes. 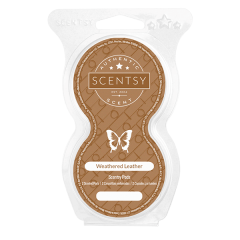 This set features two individual pods that can be used alone in a Scentsy Go unit for a gentle scent, together for a stronger fragrance, or paired up with another fragrance pod for a customized creation. 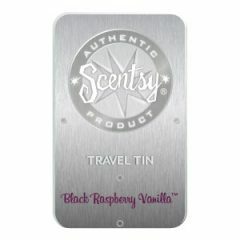 Unique scent beads in each Scentsy Go Black Raspberry pod won’t spill or melt, and last for up to 120 hours.